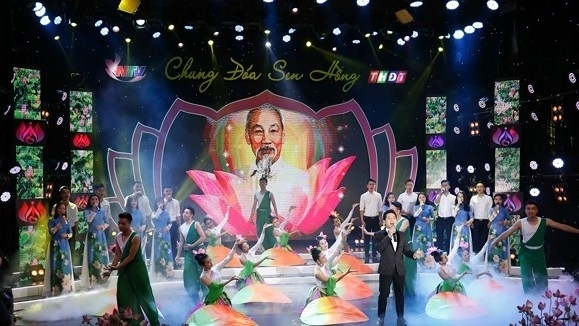 A wide range of activities to celebrate the 128th birth anniversary of President Ho Chi Minh are taking place from May 17 to 19 at the Kim Lien relic site in Nam Dan district, Nghe An province, the hometown of the President. The activities include the annual Sen (Lotus) festival, an exhibition, as well as film screenings on the Party and President Ho, and a singing contest. In the neighboring districts of Quynh Luu, Anh Son, Yen Thanh and Tan Ky, cultural and arts programmes are also being held on the occasion. 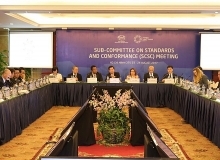 A symposium was held by the Ho Chi Minh National Academy of Politics, the National Politics–Truth Publishing House and the Ho Chi Minh Museum in Hanoi on May 16. 50 speeches presented at the event shed light on President Ho Chi Minh’s thoughts on Party building and the ethics of Party members. Following Uncle Ho’s teachings, the young doctors’ club of Thua Thien – Hue province launched a program on providing free health check-ups and treatment to 150 policy beneficiaries, revolutionary contributors and poor people in Loc Hoa commune, Phu Loc district. The doctors also disseminated information to the locals on environment protection, food safety, and the prevention of common summer diseases.